If you are nostalgic about a simpler time and find comfort in the simple ways of the country, then you will certainly find our Country Toddler Bedding section a great place to start your crib set search! 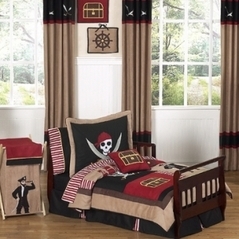 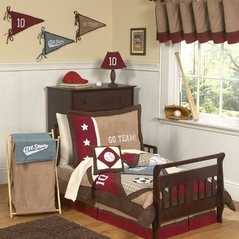 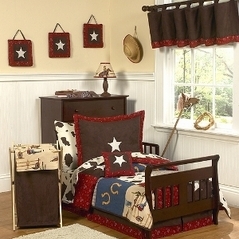 Look high and low, but Beyond Bedding has some of the most beautiful and unique country toddler bedding designs for your boy or girls bedroom with bedding accessories that you will not find anywhere else. 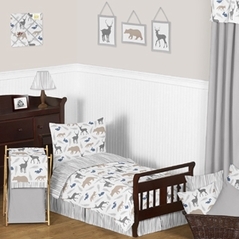 From the timeless boys country toddler bedding sets to our delicate girls floral country bedding sets, our designer bedding sets for toddlers will transport you to that relaxing countryside feel that we all dream about living. 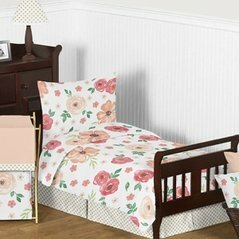 Polka Dot Toddler Bedding is fun and Nautical Toddler Bedding has its following but for some of us you just cannot beat the good old fashioned styles of the country. 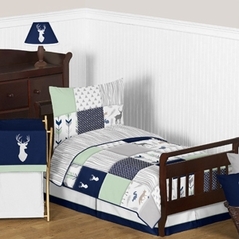 Country as a decorating design theme is a culture all its own, and many themes abound. 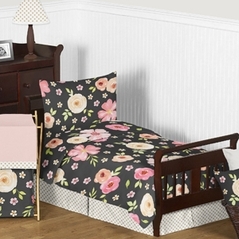 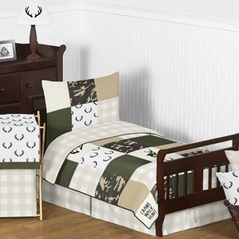 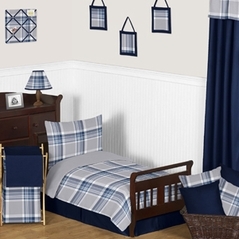 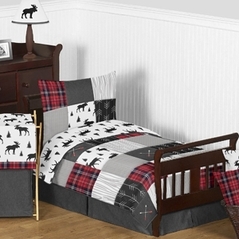 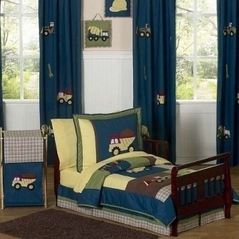 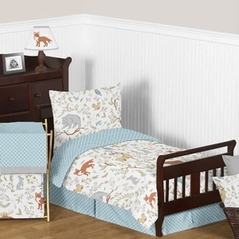 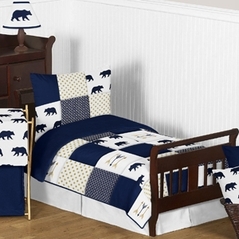 Your little one will love these Country themed toddler bedding sets and so will you. With prices so below retail we have the discount toddler bedding sets with quality and styles that you will hardly believe.